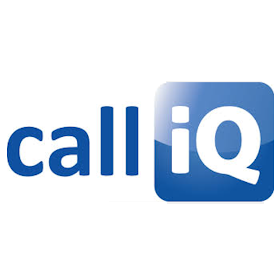 Call IQ provides unique, dedicated phone numbers for sales, marketing, and customer service, with hosted tracking and reporting services that measure incoming call rates and results. A Call IQ account includes a suite of tools to measure the ROI for every marketing dollar, with secure 24/7 access to Call IQ accounts. Call IQ is a subscription-based service that provides a trackable inbound phone number that can be used in print, radio, and online campaigns. The Call IQ data center collects, records, and reports inbound calls. Sales and marketing teams get a secure, 24/7 portal for monitoring and downloading call data records, getting deep insights into how every campaign is performing.